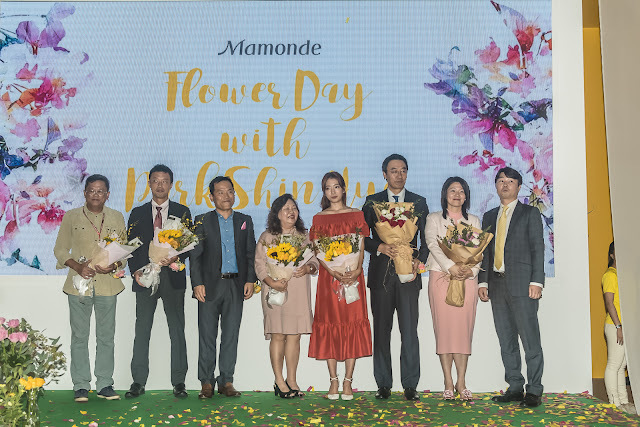 Mamonde’s brand ambassador and popular Korean actress, Park Shin Hye arrived in Malaysia to officially launch Mamonde Flower Day. 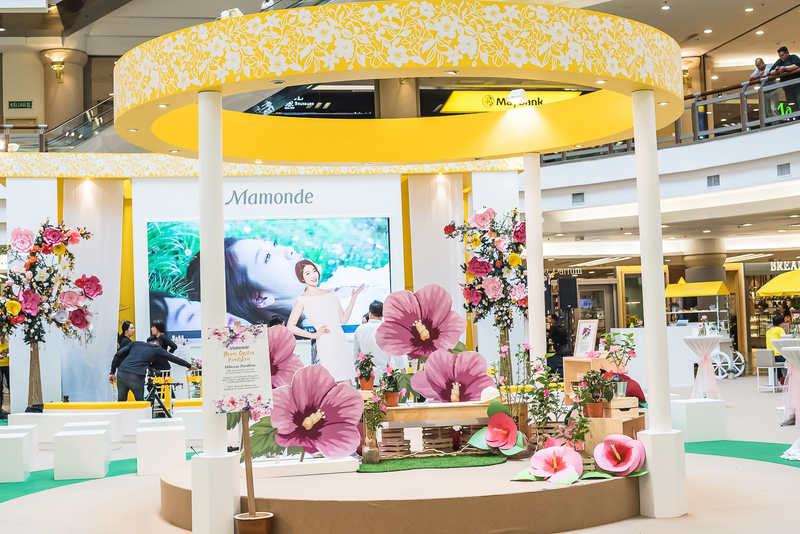 Mamonde Flower Day is celebrated to inspire us to show love and appreciation to those we love and admire with the gift of a flower. It is also a day dedicated to admiring the beauty around us, be it the beauty of people or the beauty of Mother Nature. With the launch of Flower Day, Mamonde makes its debut in Malaysia. 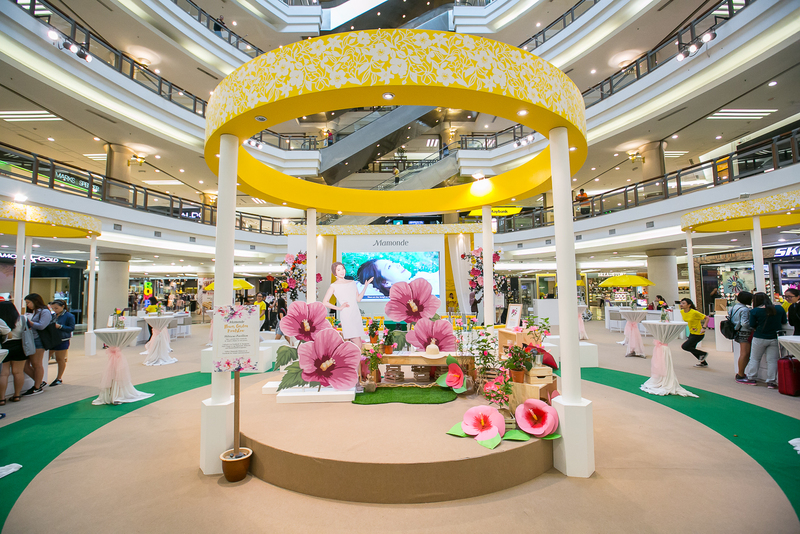 Hailing from South Korea, its counters can be found in AEON 1 Utama and AEON Mid Valley, KL. 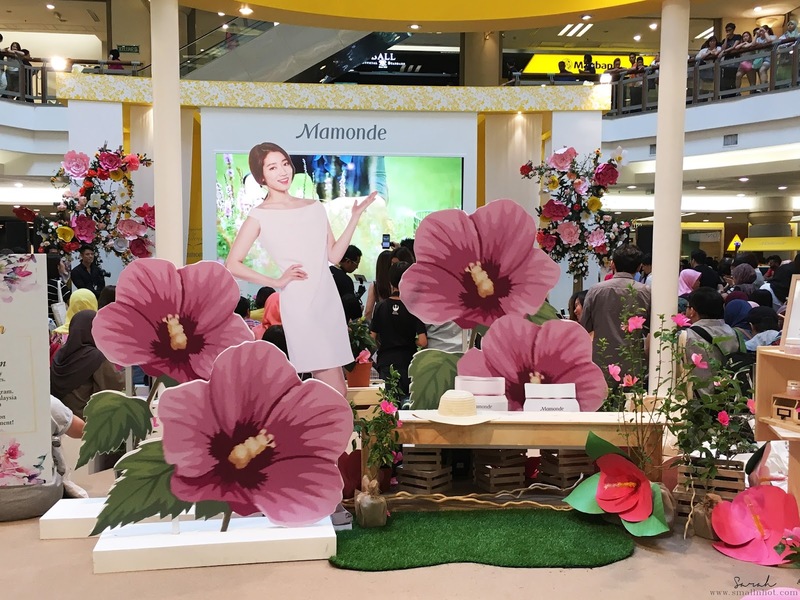 Since its launch, Mamonde has transformed women through the amazing benefits and energy of flowers. 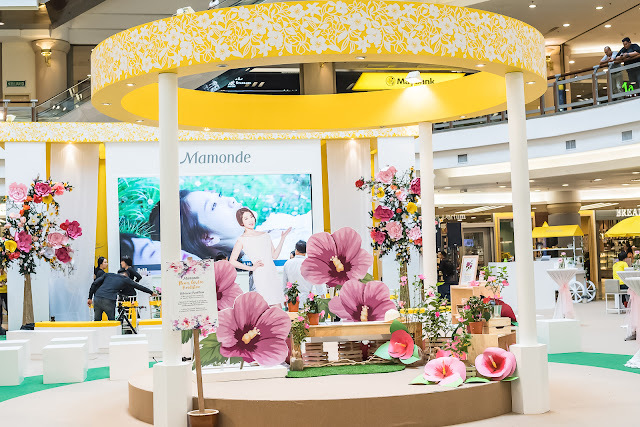 Years of research by Mamonde have revealed the moisturizing and skin-nourishing ingredients of flowers which have helped women radiate with blossoming beauty. Mamonde is known for its Moisture Ceramide Range which contains natural moisturizing agents found in Hibiscus and Ceramide that are similar to skin components which keeps the skin feeling well moisturized and healthy. At the Mamonde Flower Day launching, Mamonde also launched two new additions to its Moisture Ceramide range – the Moisture Ceramide Skin Softener and Moisture Ceramide Emulsion. The skin softener delivers moisture to the skin and softens dead skin cells to help the skin better absorb other skincare products. It is a highly moisturizing toner which is creamier than other toners in the market. It is to be applied morning and night, gently tapping it on to your face for full absorption. The emulsion leaves the skin feeling refreshed by delivering abundant moisture deep into the skin without any sticky feeling. It is quickly absorbed. 1. 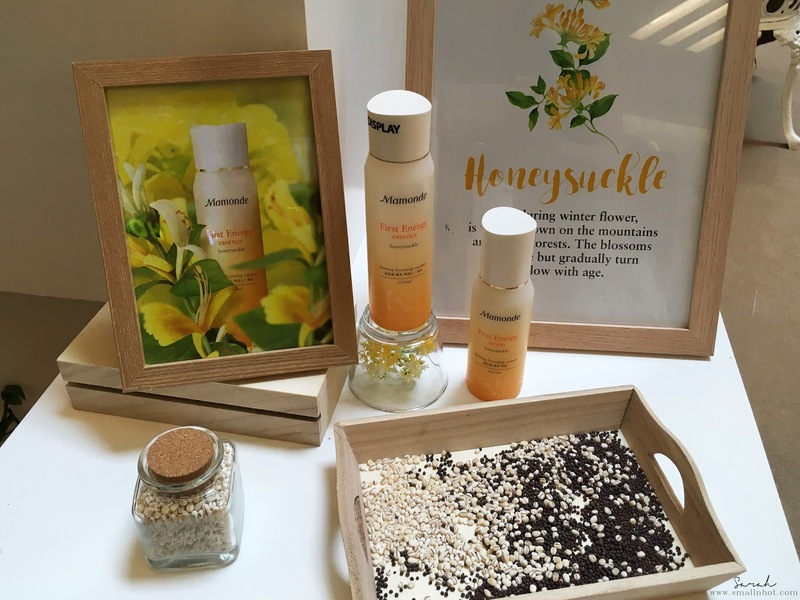 Honeysuckle – It revitalizes the skin and maintains skin health. 2. 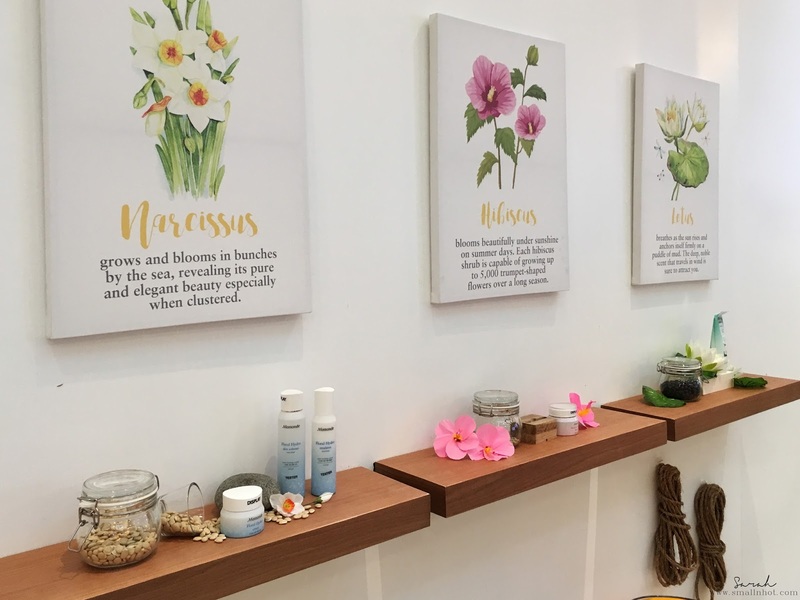 Hibiscus – It gives the moisture needed for flawless skin. 3. Narcissus – It offers excellent hydrating benefits on dehydrated skin. 4. Lotus Flower – It cleanses and purifies skin while providing anti-oxidant protection. 5. Camellia – It has anti-aging properties that protect the skin from free radicals. 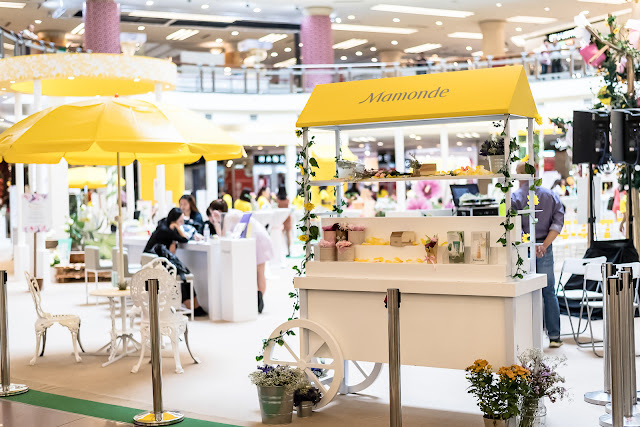 So head on over to the nearest Mamonde counter and see what’s the buzz about this famous South Korean beauty brand which has hit the shores of Malaysia!